Welcome to part two of our special on the Legiones Astartes. 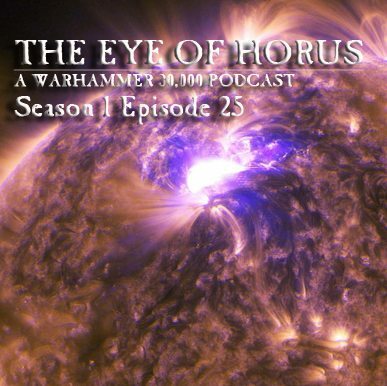 This episode continues on from episode 26. Thanks for all your support guys and we'll be back with an epic episode next week! Episode 27 - We're back! On this episode all of your favorite regulars return after our week off! 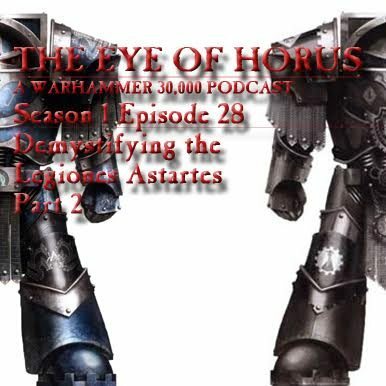 We take a look at whats new in the world of 30k from FW, read a whole lot of mail and answer a pile of questions from you guys and of course let you all know where to get your 30k fix at a range of events all round the world. We update the battle on Kug'Arkul, who holds the balance of power? What influence will this have on future events? Tune in to find out! 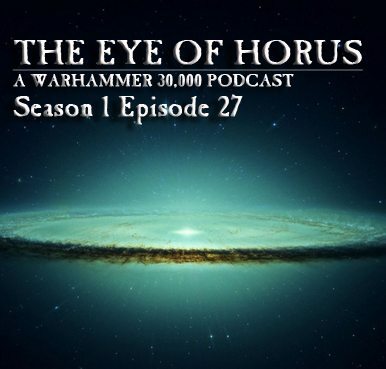 Episode 25 - 30k at the LVO! On this weeks show we have a chat to Dylan, the TO of the 30K event at the Las Vegas open in February 2016. It promises to be an awesome event, so much so we think he's nearly convinced us to head over! We check the progress of the battle for Kug'Arkal over at Aus30k, and find out who holds the balance of power! We waac your fluff, have a look at FW's latest offerings and as always finish up with some 30k events, and find out what a 'grebo' is. Listen in to find out what's happening in the 30k community in your neck of the woods. So sit back and enjoy episode 25! 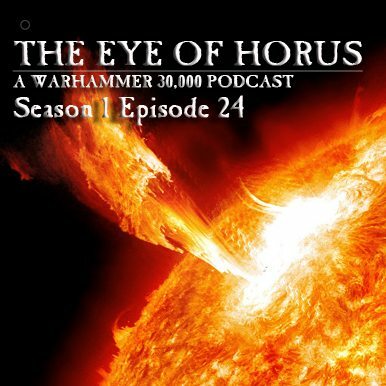 On episode 24 we take a closer look at the aftermath from Inferno III with our special guest James, who came all the way from New Zealand for the event. We chat about the day and the armies, the games and the people that made it such a fantastic day. The initial stages in the battle for Kug'Arkal has begun! Find out how more on how you can influence the fate of the Kug'Aral on this episode. As always we have have your favorite segments so if you sent us some mail or an army list, tune in it could be yours! Check out some great pictures and battle reports fro the day here over at A galaxy in flames.